Your car does not exactly have a set schedule on when it’s going to leave you stranded on the on the side of the road. Batmen Towing Inc. provides the perfect roadside solution when you get caught in a situation like this. 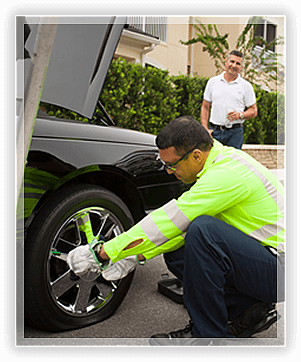 Our company is dedicated to providing a 24-hour roadside assistance and towing in Riverside. Our roadside and towing services are available around the clock to provide the roadside assistance you need even in the middle of the night. 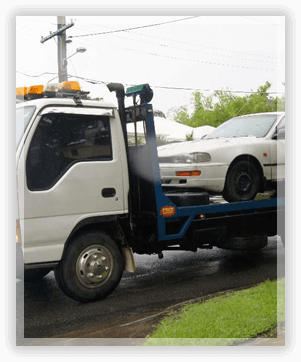 Batmen Towing Inc. has been providing towing services for almost 2 decades now. 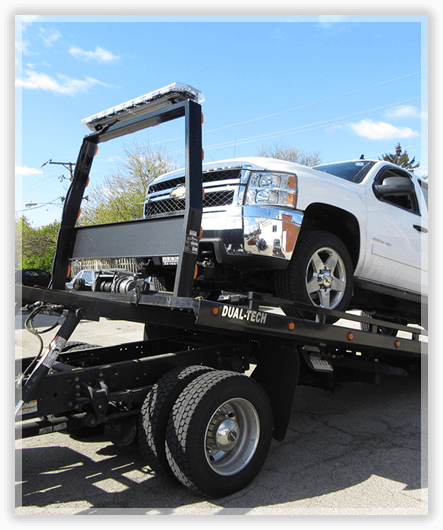 We have 17 years of roadside and towing services operations. The services that we provide in Riverside has been improved and perfected through our 17 years of operations. We at Batmen Towing Inc. made sure that we have enough towing trucks to cater to our clients. 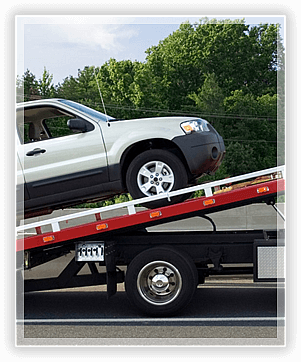 We have invested in a quality towing fleet that is composed of carriers and wreckers so we can respond to your towing needs anywhere in Riverside. When your vehicle leaves you immobile on the road, our 24-hour towing services in Riverside will arrive after 45 minutes from the time you called. 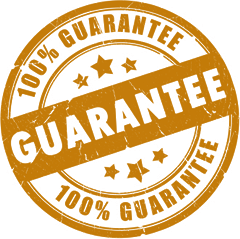 You are guaranteed that your vehicle is loaded and transported to the right location with the strict consideration on manufacturer’s recommendations. Our staff is well trained to handle and take care of your vehicle without getting scratches or any kind of damage on it. Motor club members, to get to us all you need to do is give your motor club a call, we’ll be on our way from the time they relay the message to us. COPYRIGHT © 2016 BATMEN TOWING INC. ALL RIGHTS RESERVED.